The papers were mostly chosen from a range of some 15 tones. They were conceived to replace machine made papers from the beginning of the XIX century, discoloured by pollution and acid content. Sheets are double wet & dry pressed to replicate a smooth machine made appearance. 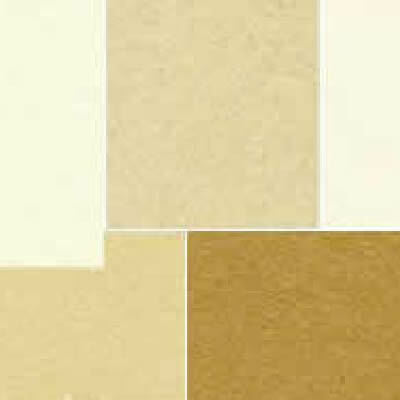 Similar in material content to the traditional paper range. made by hand in Europe.